Our range of BS 8599-1:2019 compliant Home and Workplace First Aid Kits have been reviewed and amended to reflect the changing workplace environment. 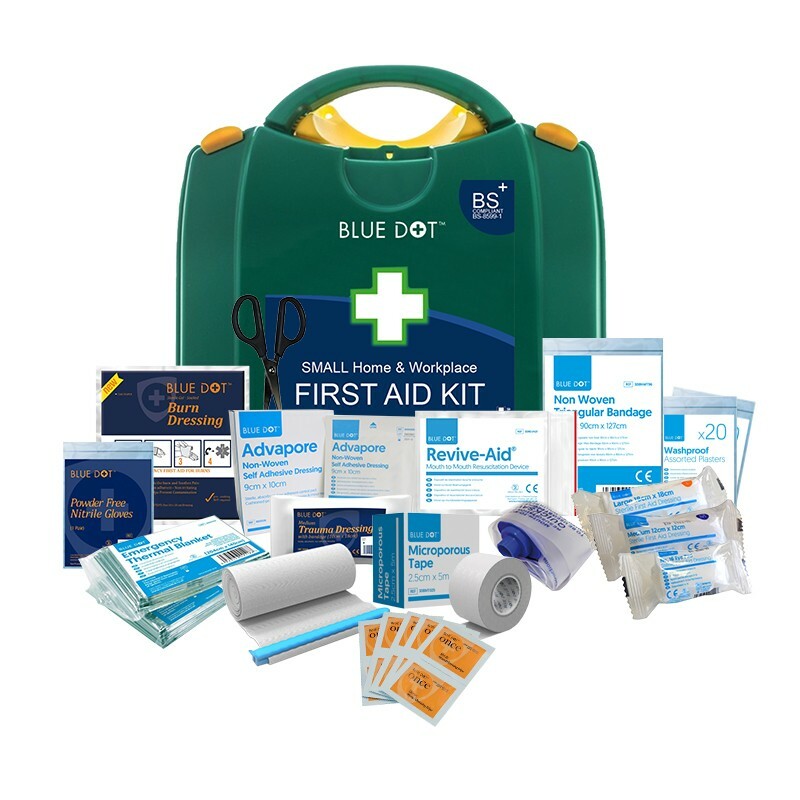 The kits provide an employer with a British Standard of components and contents which can assist in providing adequate first aid provision based upon each company's risk assesment. Standard First Aid Kits are made of durable and robust plastic, available in 3 sizes. 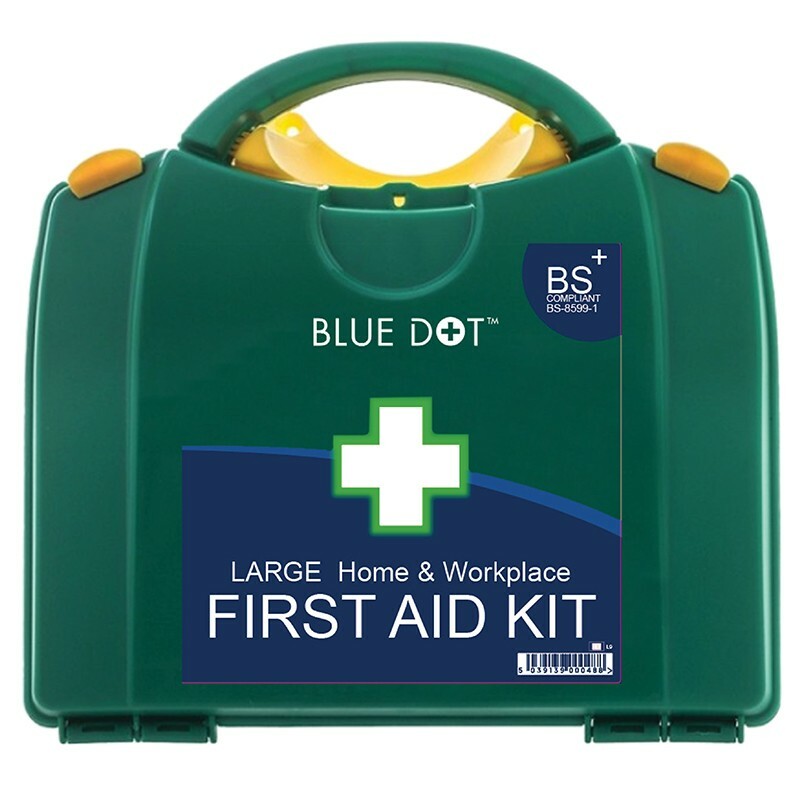 The new BS8599-1:2019 Home and Workplace First Aid Kits (S9, M9 & L9) are to replace current kits (S1, M1 & L1). Which First Aid Kit Do I Need? What's In The First Aid Kits?